Are you looking for a firm that understands your planning requirements? Seeking virtual or on-site support? Our partners around the world are ready to deploy and further customize your Adaptive Insights software. Easily locate an Adaptive Insights partner by type and location. Solution Providers are typically consulting firms, CPA practices, or resellers that manage the end-to-end project needs of their clients—from initial sale to implementation to support and renewals. Our Solution Providers are well trained to deliver successful deployments, often have deep expertise in specific industries, and offer their clients both local and virtual support. Services Partners play a critical role in helping companies gain value from their Adaptive Insights investments. Their extensive knowledge of finance and accounting, and expertise in delivering consulting and implementation services make them ideally suited to enable fast, efficient deployments, and ongoing adoption of new capabilities. Adaptive Insights Software Partners are market-leading ERP, CRM, financial software, and technology providers. Using our open API, along with their unique domain knowledge, they integrate with the Adaptive Insights Business Planning Cloud to broaden and enrich our solution capabilities and deliver diverse vertical and horizontal solutions to our joint customers worldwide. Capitalizing on deep domain knowledge and expertise in vertical and horizontal solutions, Adaptive Insights Global System Integrators (GSIs) offer high-quality consulting and implementation services, powered by Adaptive Insights. Our GSI deliver industry-leading performance management to optimize your environment and transform your business processes. Adaptive Insights Marketplace partners are Solution Providers and Global System Integrators with complementary solutions, deep industry expertise, and specialized competencies. Our partners have full access to resources, training, and support needed to help lead the Adaptive Insights journey for our joint customers. Using their unique domain knowledge and in-depth market experience, Adaptive Insights Marketplace partners engage extensively with our joint customers to develop diverse vertical and horizontal solutions that maximize the value of our combined solutions and deliver increased value from the Adaptive Insights Business Planning Cloud. 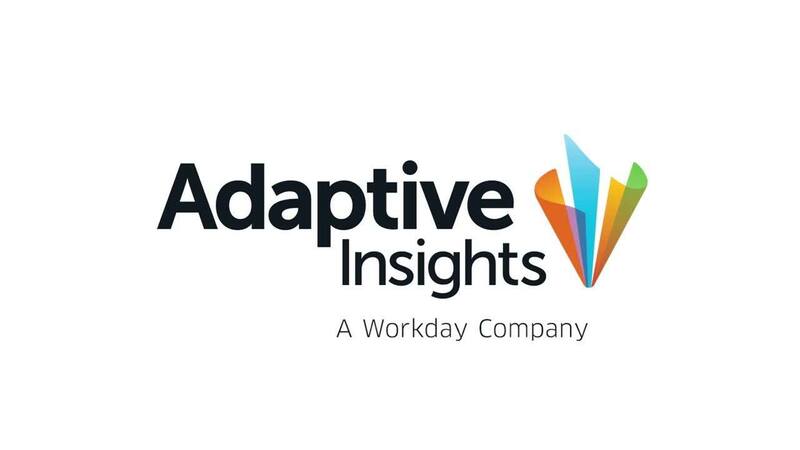 To see all Adaptive Insights Partners in the Marketplace, click here.